Kindle readers can now enjoy four of the seven Roy Grace novels. Notwithstanding this worldwide success, tracking down his earlier novels has until now posed a challenge for U.S. fans. Enter eBooks. Kindle and iBooks users can now enjoy four of the seven Roy Grace novels: Dead Simple (originally published 2005), the novel that launched the Roy Grace series; Looking Good Dead (originally published 2006), the haunting second installment; and his most recent Dead Like You and Dead Man's Grip, with others to come. James has a particular interest in eBooks. "In 1994, in addition to the normal print versions, Penguin published my novel Host on two floppy disks bound inside a hard cover, billing it 'the world's first electronic novel'. I don't think any of us had expected the outrage it subsequently caused! I was front page news on many papers around the world, accused of trying to kill the novel", he recalls. "The Times had a very amusing piece, its journalist lugging his desktop computer and a generator down to the beach, to read Host in his deckchair." "Suddenly, and totally accidentally, I was being regarded as a leading 'expert' in this new arena, and asked to give all kinds of talks about the future. I was invited to be a keynote speaker at a conference on the future of the novel at the University of Southern California, where, very scarily, I found myself sharing the platform with Apple founder Steve Jobs, the President of Time Warner, and the founder of the MIT Media Lab, Nicholas Negroponte," James notes. "I said back then, almost 20 years ago, that eBooks would only take off when they became as nice to read as the printed page, and when there was a more convenient way of reading them. The Kindle, Apple iPad, Nook and other eReaders have now made that a reality." 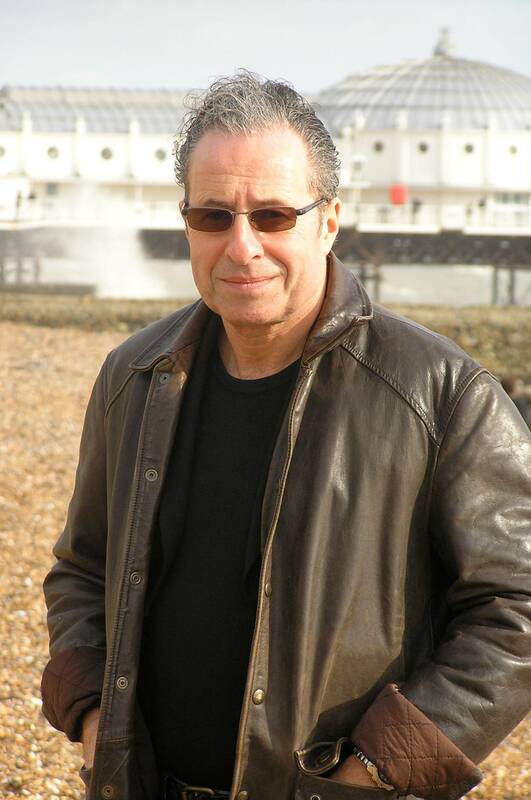 In addition to authoring 19 novels since 1988, Peter James is an established film producer and screenwriter, having produced numerous films, including The Merchant Of Venice, starring Al Pacino, Jeremy Irons and Joseph Fiennes. A film adaptation of one of the novels in the Roy Grace series is currently in development, with Peter overseeing all aspects, including the screenplay. The murder mystery writer has developed a close working relationship with the Sussex, UK police over many years, spending an average of one day a week with them to conduct research and lend his profile to support crime-preventing initiatives. His writing reveals a unique insight into the reality of modern day police work and forensic science. He has also carried out extensive research with police in Moscow, Munich, Paris, Melbourne, Sweden, New York and Romania, and regularly attends international police conferences to ensure he is at the cutting edge of investigative police work. 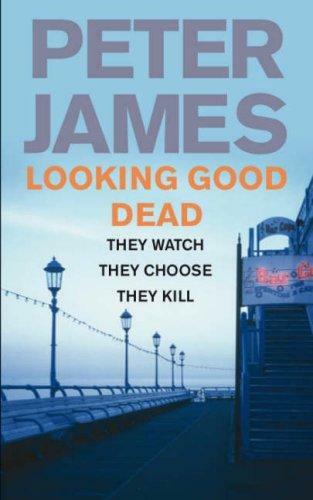 Peter James' loyal readers around the globe have made his novels international bestsellers, and help spread the word about the author through Twitter, blogs and his very active Facebook page: http://www.facebook.com/peterjames.roygrace. 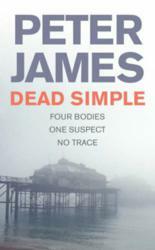 For additional information on thriller writer Peter James, his Roy Grace detective series and his standalone works, please visit http://www.PeterJames.com.